Are you new to embroidery? 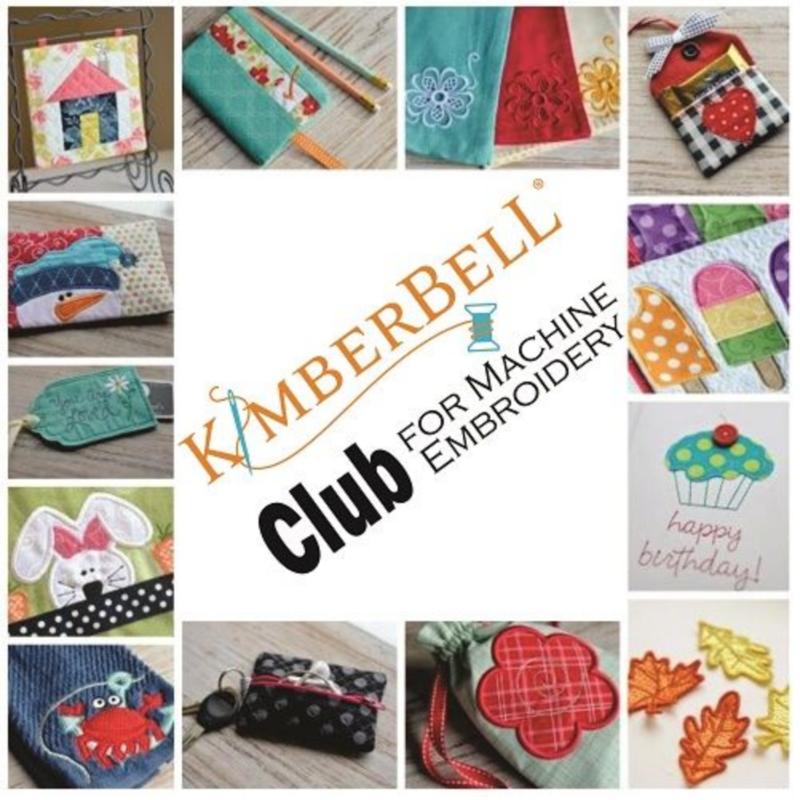 Join the Kimberbell Embroidery Club! Each month you'll complete a different embroidery or in-the-hoop project. Even if you have NEVER done machine embroidery before, you will enjoy this class. BECOME A CLUB MEMBER for $20 for 12 months of designs and instructions. Each month the designs will be loaded on to the Quilt N Bee stick. We will only load to the Quilt N Bee stick.